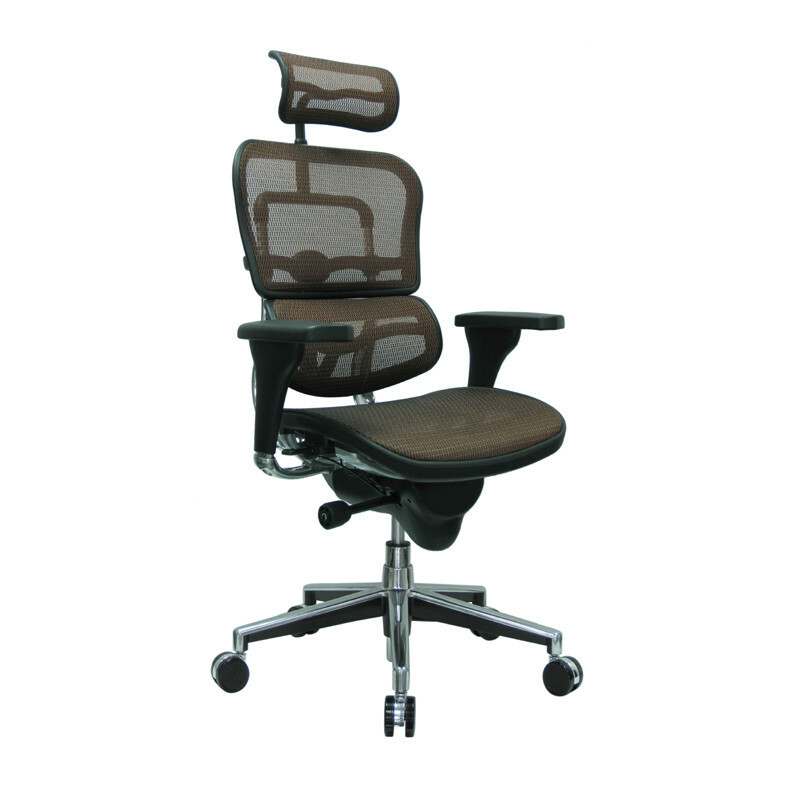 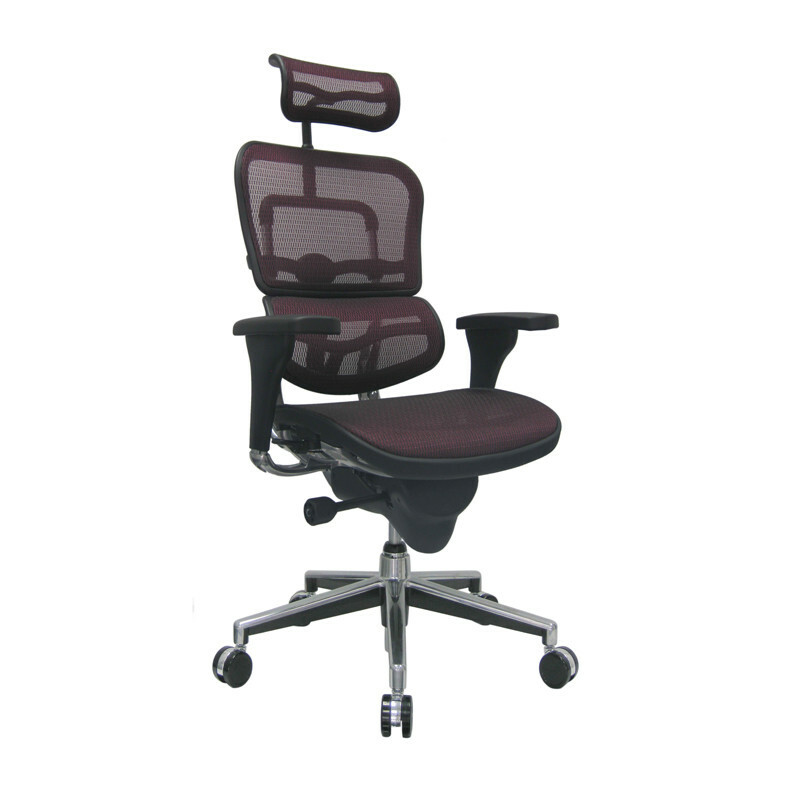 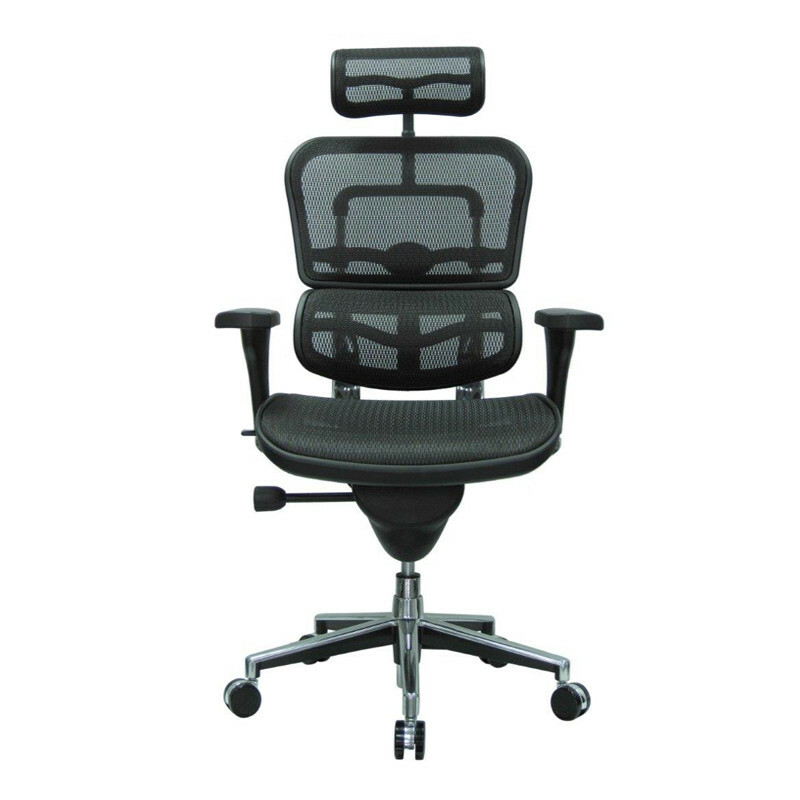 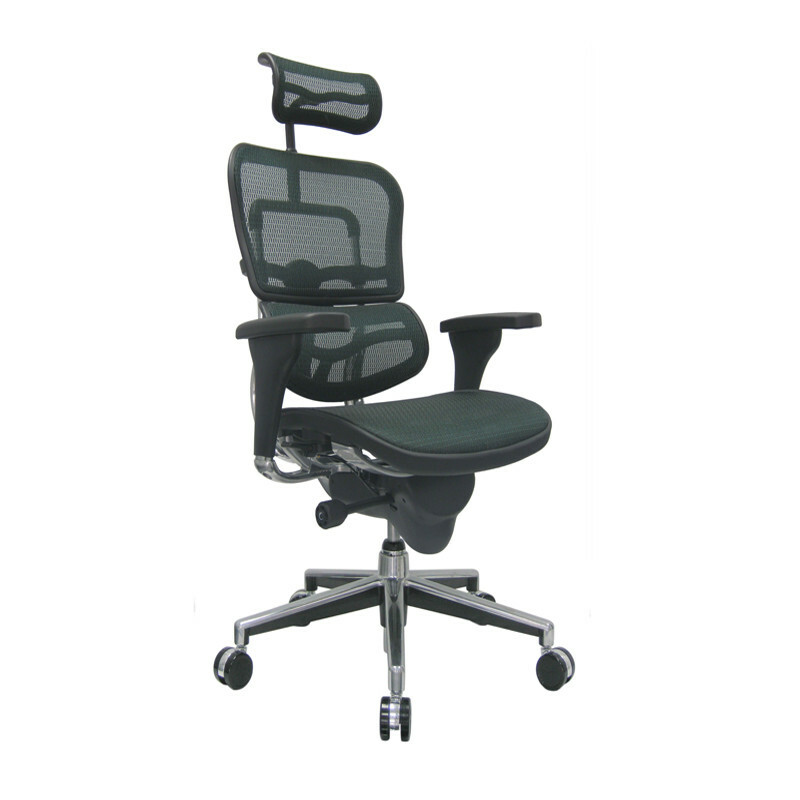 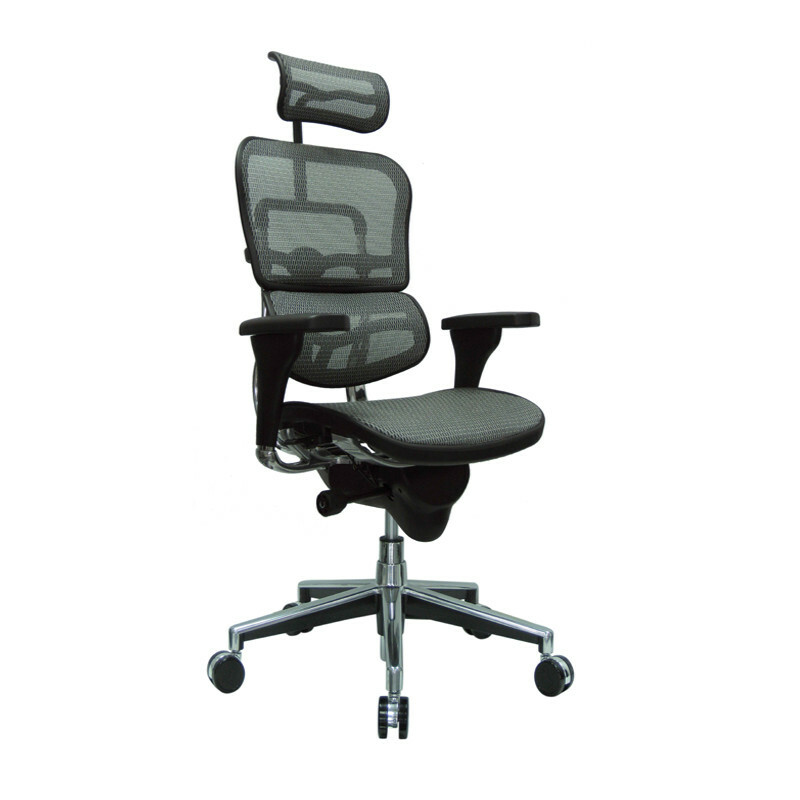 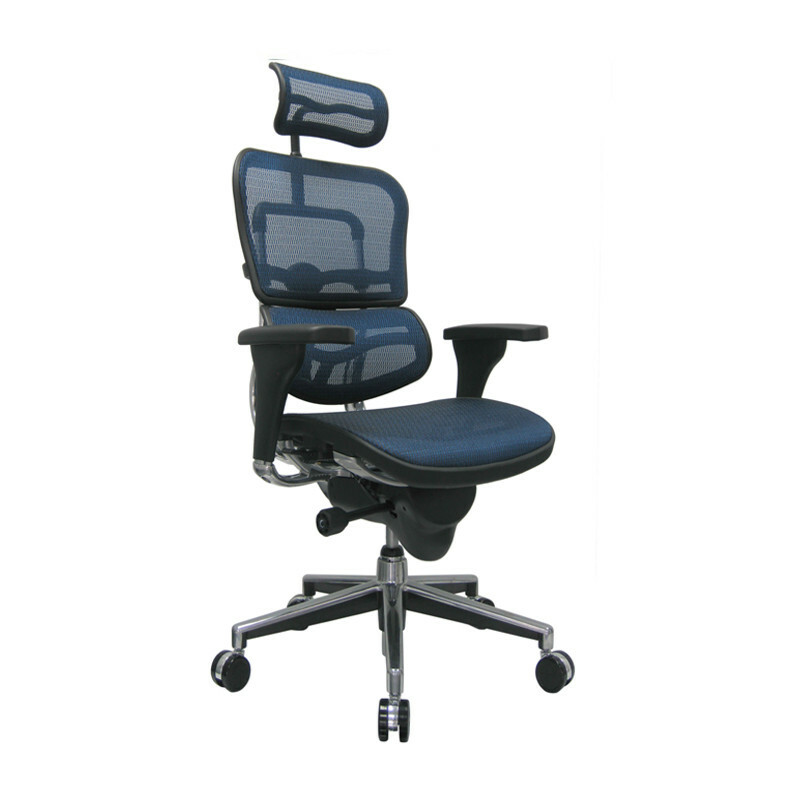 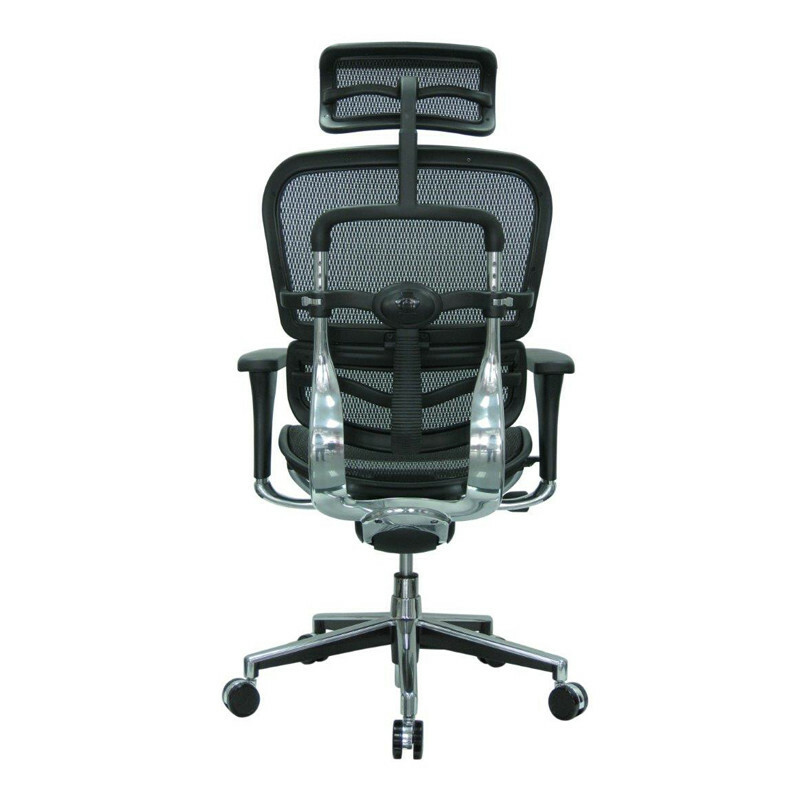 Performance Ergonomic Mesh Chair with Headrest and Comfort Critical Adjustments. 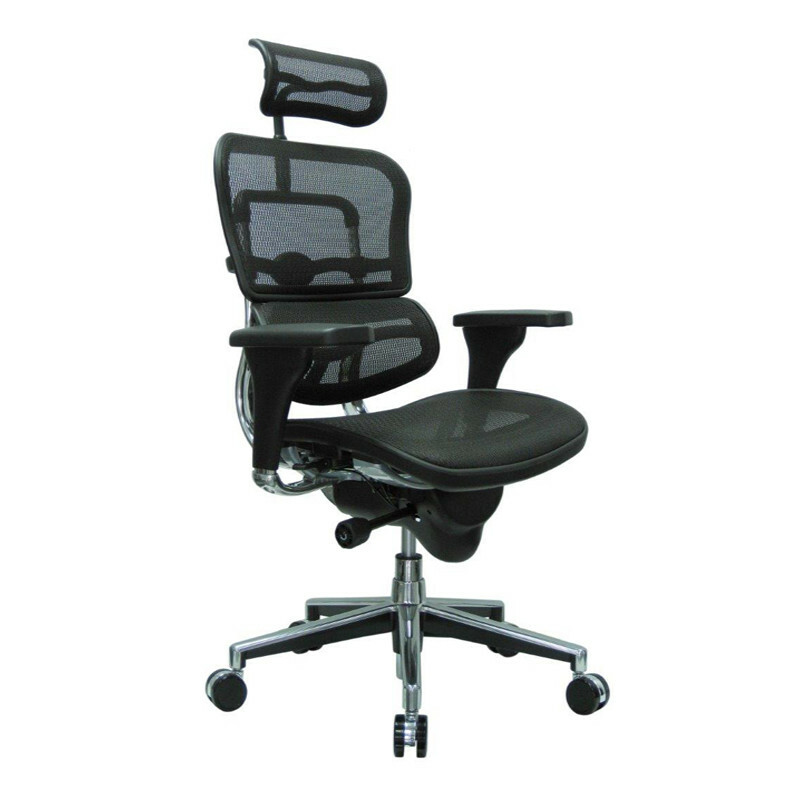 Sliding Seat Depth Adjust, Back Rest and Lumbar integrated Height Adjust, Swivel and Height Adjust Armrests, Easy to Adjust Tension Controls and Headrest Height Adjust. 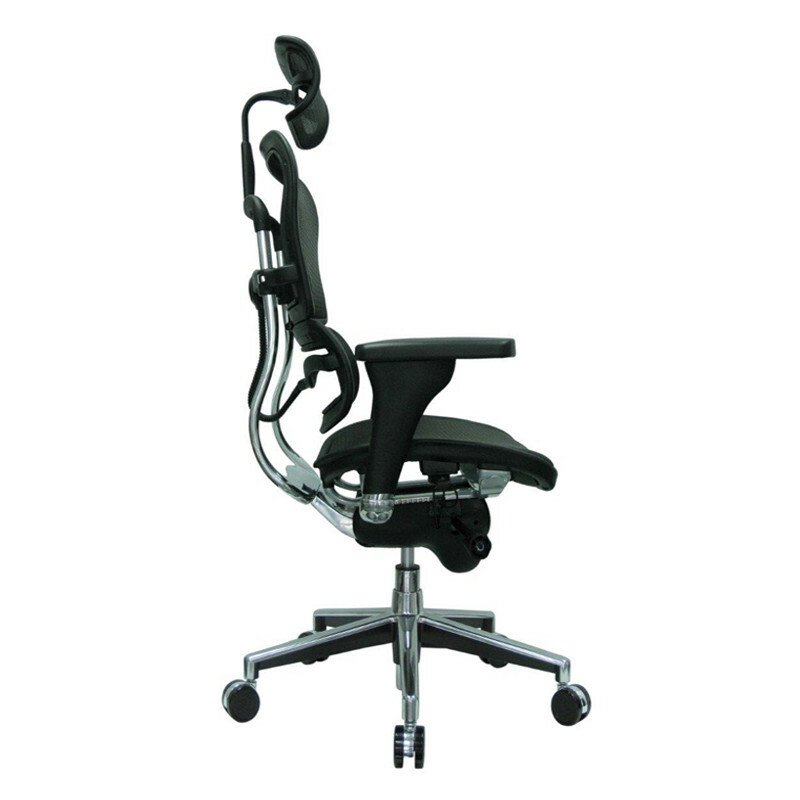 All adjustment buttons are easy to reach without bending, even for Petite individuals.